This post is inspired by a conversation I had the other day about millennials - the generation, my generation, born between the early 1980s (some sources say 1980, others say 1982/3) to around early 2000s. 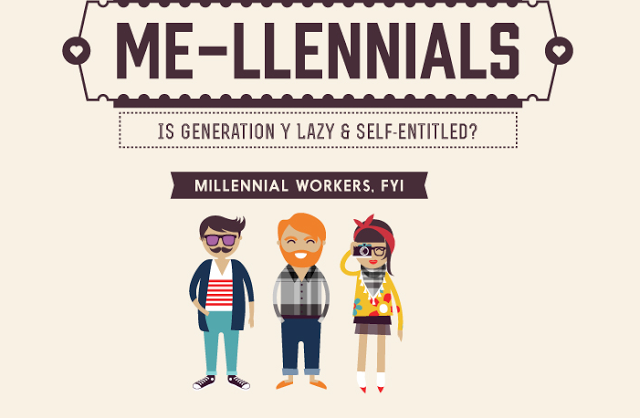 'Millennials' certainly get a lot of bad press: 'The Me Me Me Generation", "whiny entitled youth" and more. The conversation centred on the labelling of millennials, how the term as it is understood does not relate to all people born between 1980 and 2000, and more. Well, not all 'millennials' fit into that 'entitled and whiny' category - so to sort of disrupt this notion and challenge that stereotype, and because I am really in need of some serious inspiration this weekend, here are ten young women writers and poets of the so-called 'millennial' generation who have been producing very exciting work. Also these women are very accomplished and I haven't included all of their awesomeness in this post, but do follow the links to find out more. 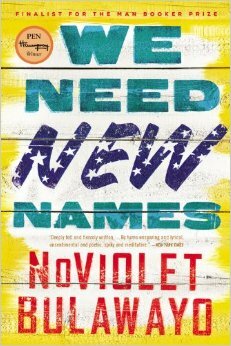 And a little disclaimer - I am using the more widely used category of 'millennials' - that is from 1982 - so books by female writers, such as NoViolet Bulawayo and Nadifa Mohamed - both born in 1981 - are not included. With that said, let's go!!! 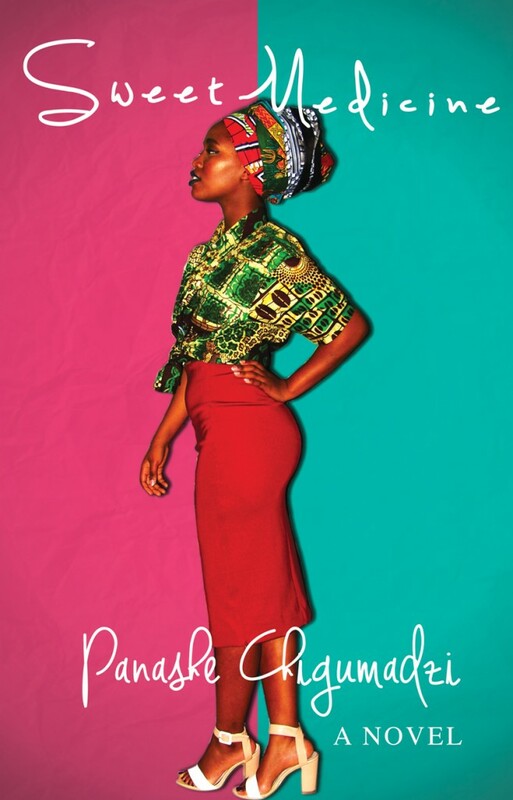 25-year-old Panashe Chigumadzi is a Johannesburg-based Zimbabwean storyteller interested in the narratives of black and African women. 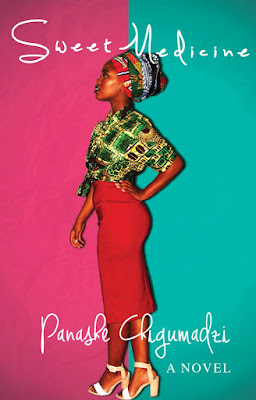 Chigumadzi is also the founder and editor of Vanguard Magazine - a black feminist platform for young black women coming of age in post-apartheid South Africa; as well as the co-founder of The Feminist Stokvel - a collective of 8 young black women in media and arts aimed at addressing social issues specific to young black women in South Africa. Her debut novel, Sweet Medicine, was published in October 2015 (when she was 24) by Jacana. It tells the story of Tsitsi, a young woman who seeks romantic and economic security through 'otherwordly' means. Read an excerpt here. 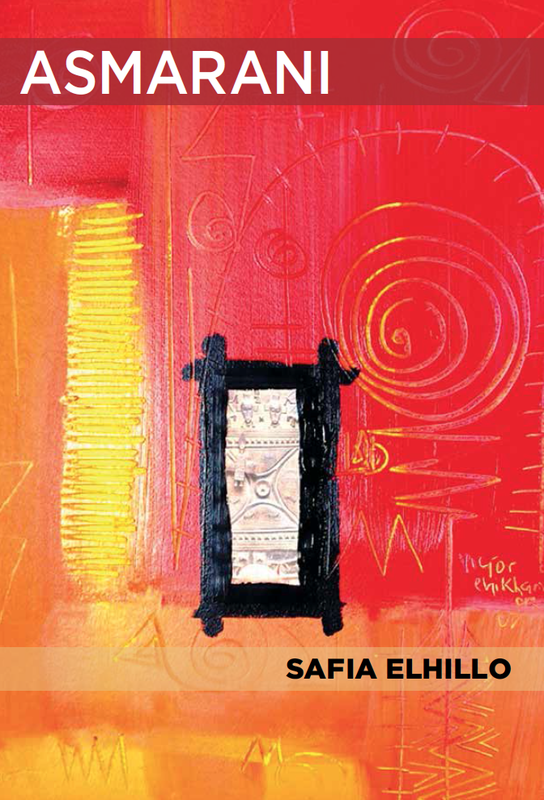 Safia Elhillo is Sudanese by way of Washington DC, by way of NYC. She is a Cave Canem fellow and received an MFA in poetry at the New School in New York. Safia Elhillo is also the co-winner of the 2015 Brunel University African Poetry Prize - winning at the age of 24 - and is the winner of the 2016 Sillerman First Book Prize for African Poets. 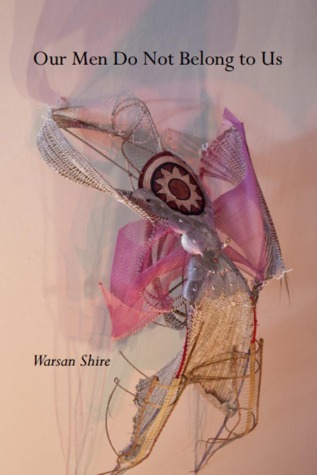 Asmarani, a term of endearment for a brown skin person, is one of the eight poetry chapbooks in Kwame Dawes and Chris Abani's New Generation African Poet, and has been described as interweaving family history and autobiography with a broader analysis of Sudan's socio-political history. Her first full-length collection, The January Children, will be published by the University of Nebraska Press in 2017. 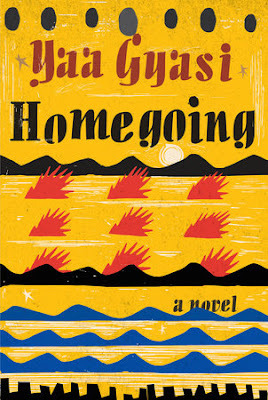 In April 2015, it was announced that Yaa Gyasi, had her debut novel purchased in a seven-figure deal. 25 at the time of the deal, the novel, Homegoing, traces the descendants of two sisters torn apart in eighteenth-century Ghana across three hundred years in Ghana and America. 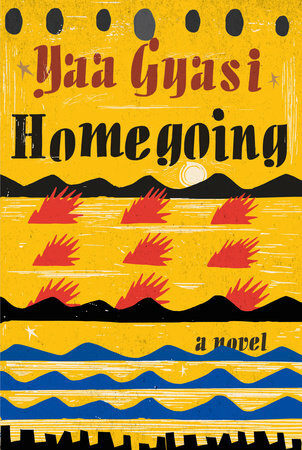 Gyasi is a Ghanaian-born writer who was raised in Alabama and is also a graduate of the Iowa Writers' Workshop. Karen Jennings was born in Cape Town in 1982 and holds Master's degrees in both English Literature and Creative Writing from the University of Cape Town and a PhD in Creative Writing from the University of KwaZulu-Natal. 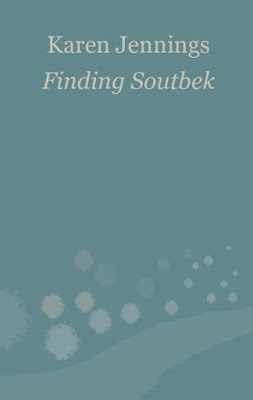 Her debut novel, Finding Soutbek, was published in 2012 and shortlisted for the inaugural Etisalat Prize for African Literature. 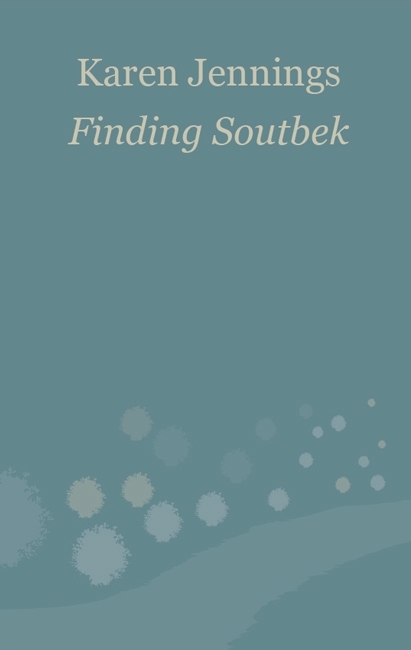 It is set in the small town of Soutbek and centres on the lives of the inhabitants of this very divided town that has experienced recent hardship. Kopana Matlwa, born in 1985, is a South African medical doctor currently undertaking her PhD in Population Health at the University of Oxford. 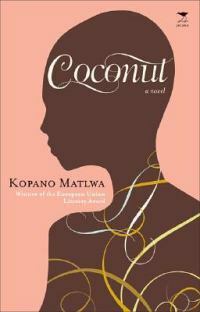 Matlwa has also published two award-winning novels. Coconut, her debut novel, won the European Union Literary Award in 2007 and was a joint winner of the Wole Soyinka Prize for Literature in African in 2010. Both Coconut and Spilt Milk are social commentaries on post-apartheid in South Africa. Coconut focuses on growing up black in white suburbs in modern Johannesburg, and fitting in when you are too white for black people and too black for white people. Chibundu Onuzo was born in Nigeria in 1991 and is currently a PhD student at King's College London, exploring The West African Student's Student Union and West African nationalism. 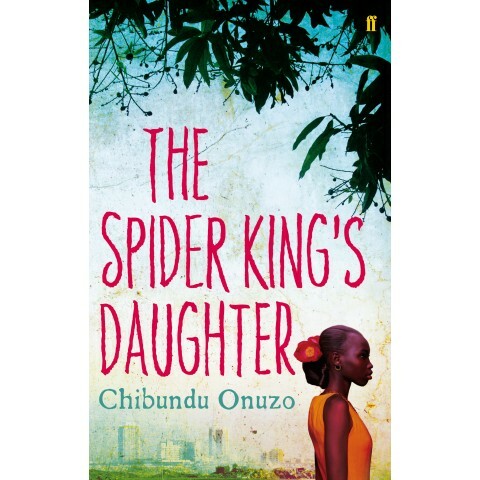 Her debut novel, The Spider King's Daughter, won a Betty Trask Award, longlisted for the Desmond Elliot Prize, shortlisted for the Dylan Thomas Prize and the Commonwealth Book Prize. The Spider King's Daughter, is a modern love-story set in Lagos following two seventeen-year-olds - wealthy Abike Johnson and street hawker, Runner G.
Where to even begin with Helen Oyeyemi, born in 1984, who already has seven books published - the first being Icarus Girl when she was still in secondary school; and her most recent - a short story collection, What Is Not Yours Is Not Yours, with nine stories joined thematically by a lock or key. Her works all tend to be infused with elements of the fantastical. 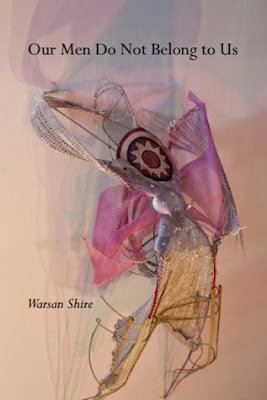 Born in 1988, Warsan Shire, is a Kenyan-born Somali-British poet and writer. She was awarded the inaugural Brunel University's African Poetry Prize in 2013 and was the first Young Poet Laureate for London in 2013. Shire is the author of three collections: Teaching My Mother How to Give Birth, Her Blue Body and Our Men Do Not Belong to Us - one of the chapbooks in the Seven New Generation of African Poets. Her full collection will be released in 2016. 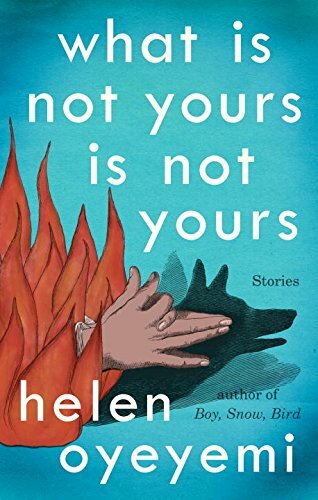 Our Men Do Not Belong to Us deals with trauma and loss, absent men, women's lives, about motherhood, sisterhood and more. You can read an abridged version here. Born in Zimbabwe in 1988, Novuyo Rosa Tshuma's short fiction has been featured in numerous anthologies including A Life in Full and Other Stories: Caine Prize Anthology and Bed Book of Short Stories. In 2009, she won the Yvonne Vera Award for short fiction and is one of the Africa39 writers. Novuyo Rosa Tshuma is also Deputey Editor of the pan-African writers' collective, Jalada. 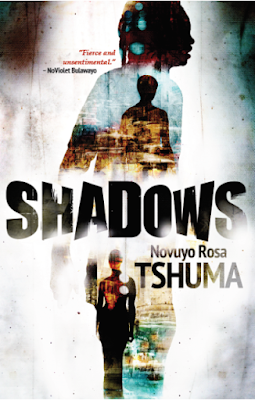 She is currently working on her debut novel, and her first collection, Shadows, consists of a novella and selected short stories centred on the realities of daily life in Zimbabwe and the peculiar intricacies of being a foreigner in Johannesburg. So I'm completely guessing with Chinelo Okparanta that she is a 'Millennial'- I couldn't find any information on her date of birth so I could be completely off. She was born and raised in Port Harcourt, Nigeria and has a BS from Penn State University, MA from Rutgers University and an MFA from the Iowa Writer's Workshop. 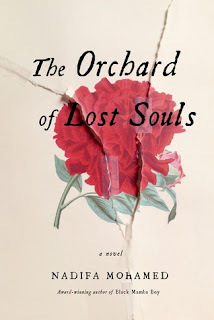 Okparanta that she is under 36, is the winner of a Lambda Literary Award and an O. Henry Prize. 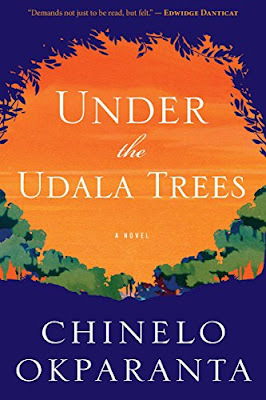 Under the Udala Trees, her debut novel, is set in Nigeria during the civil war and centres on two young girls from different ethnic communities that fall in love. Well, that's my list, and I am in complete awe of these writers doing amazing phenomenal things in the field of literature and beyond. Thank you for the list. Much needed recommendations. Many, many thanks for spotting that error. What happens when you think Coconut and Spilt Milk :). Corrected now. if you are interested in writing, you can take a look at the list of american writers who left a deep footprint in history. Sure not all of them are Johns but they are also very good.